Please call us during normal business hours to schedule an appointment and our friendly staff will assist you. 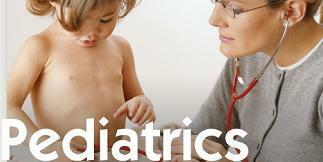 If your child should need urgent care after hours, you may contact our physician on call at 843-524-1078. If you have an Emergency, call (911) or take your child to the Emergency Room at your local hospital immediately. Delaying treatment when a child is seriously sick or injured is never an option. 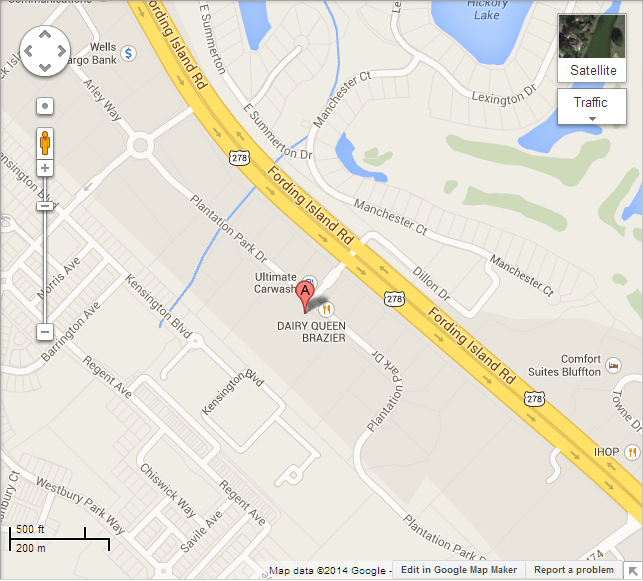 We have provided interactive maps for your reference to assist you with finding our offices. Insert your street address below the map for detailed driving instructions. No information entered on this page will be stored or shared by us.